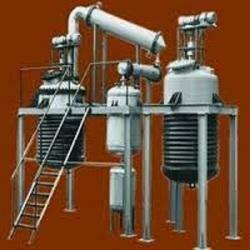 Pioneers in the industry, we offer resin plant from India. We are a leading Manufacturer of Resin Plant . Looking for Resin Plant ?